Thanks for visiting the website of Potts Orthodontics! Dr. Chris Potts and his staff are committed to providing comprehensive orthodontic care for children, adolescents and adults. 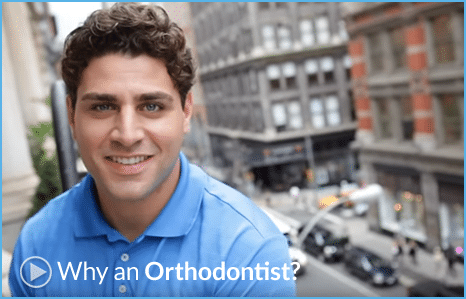 We offer a wide range of treatment options and work closely with you to develop a treatment plan that is best suited for your orthodontic needs and lifestyle. Invisalign: Clear, plastic aligners that straighten your teeth without noticeable, bulky materials. Invisalign Teen: Invisalign Teen is the clear way to straighten teeth without metal braces, using aligners. It is custom-designed for the dental needs of teenagers with a Blue Dot Wear Indicator to show how long to wear each aligner. Ceramic braces: Made of translucent material, they are most popular with adult patients, due to their cosmetic appeal. Damon Bracket System: The first self-ligating bracket system using lighter wires and lower friction brackets while resulting in faster treatment. Clarity Braces: Clarity braces combines ceramic and metal to produce an attractive and sturdy appliance. 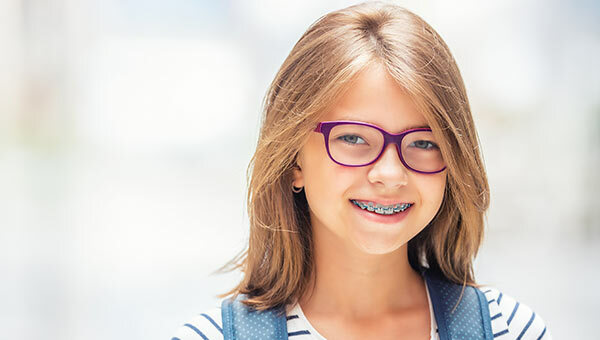 Because they have a semi-transparent color that will not stain, patients can proceed with necessary orthodontic treatment without having to feel self-conscious. Orthognathic surgery (corrective jaw surgery): Corrects abnormalities of the facial bones which can cause difficulty chewing, talking or sleeping and will improve the overall appearance of the facial profile. Not only do we provide advanced treatment, we do it with a smile! We want you to have a pleasant experience and look forward to your visits. If you have any questions about our practice, please contact us. We’ll be glad to assist you in any way we can! Every smile at Potts Orthodontics starts with a consultation to determine the best course of treatment, if it is needed. We have locations in Goldsboro and Clinton, NC, and proudly serve the surrounding areas of La Grange, Mt. Olive, Pukeville, Falson, Rosewood, Princeton and Warsaw. Dr. Wiley has been a wonderful ortho. After several consultations with other ortho's, we couldn't have picked a better doctor. Thanks a bunch! Dr. Wiley definitely puts a personal touch on dental care, but remains extremely professional the whole time. I am very comfortable during each of my visits, which helps with pain when I needed work done. The doctors helped me choose the right treatment for me. I was so happy with my Invisalign aligners!